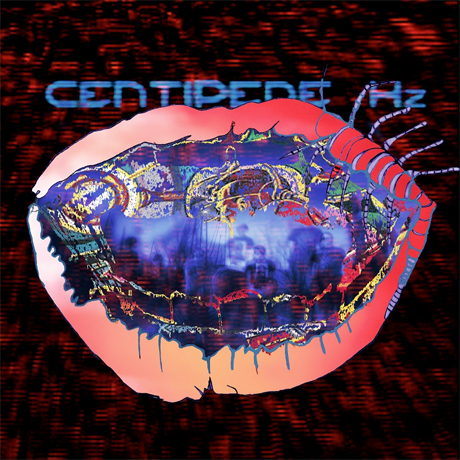 Animal Collective have dropped the first official single from their upcoming album ‘Centipede Hz’. 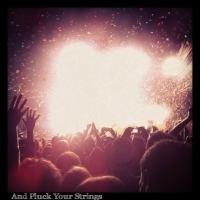 It’s called Today’s Supernatural, and it’s a frantic piece of electronic music, with ‘heavier’ elements than we’re perhaps used to hearing from the band in recent times. Listen below.